Community Engagement | BLUSA Defense Manufacturing | Bright Lights USA, Inc. The founder and CEO of BLUSA Defense Manufacturing learned early on in life about the importance of a strong work ethic and perseverance. He watched his parents and grandparents work hard to achieve the American dream. Daniel also learned to value a strong sense of community through involvement with charitable organizations. These life lessons are seen through Daniel’s approach to his organization. BLUSA is dedicated to making a positive impact within the community by sponsoring local charity events such as the Eagles Autism 5K and the MuckFest for MS Mud Run as well as providing assistance with Tools for Schools, arranging Care Package Donations for our troops through Operation Yellow Ribbon of South Jersey, assisting with the Thanksgiving Food Drive to benefit the JFCS Betsy & Peter Fischer Food Pantry and supporting our local Food Bank. 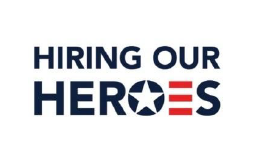 BLUSA actively participates in hiring expos such as Hiring Our Heroes. We employ veterans from the Greater South Jersey area to add to our growing staff of engineers, technicians, and machine operators. We value diversity and education. BLUSA supports local Community College Manufacturing Programs by providing internship positions, equipment donations and assistance with course curriculum development. As an Equal Opportunity Employer, we pride ourselves in employing people with special needs and support special needs programs. We also encourage our staff to volunteer their time to support these charitable causes. At BLUSA we take our responsibility to our community to heart and look for ways to bring people together. 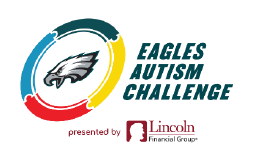 The Eagles Autism Challenge is dedicated to raising funds for programs and research that will make a lasting impact upon those currently affected by Autism as well as their families. The program is aimed at providing the necessary resources to doctors and scientists at leading institutions. This annual event aims to inspire and engage the community to provide this much needed support. Multiple sclerosis, an unpredictable, often disabling disease of the central nervous system. The severity, symptoms and progress of MS cannot be predicted, but advances in research and treatment are moving us closer to a cure. 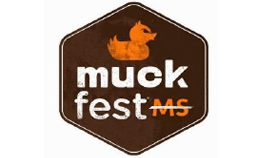 Due to the extraordinary fundraising efforts of individuals and teams the MuckFest MS New Jersey volunteers are continuing its funding of groundbreaking and promising research to wipe out MS. 100% of the donations support the life-changing work of the National MS Society. Many communities have residents who don’t know where their next meal is coming from. Imagine how hard it is for these individuals to afford school supplies for their school age children. 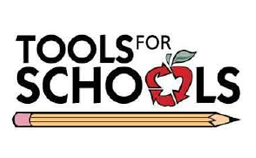 Tools for School is a teen-led initiative that provides students in need with the necessary tools to succeed. 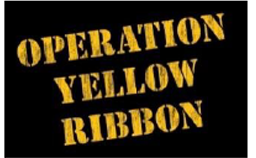 “Operation Yellow Ribbon” is a non-profit organization consisting of volunteers who show support for our United States Military Forces by organizing and collect donated supplies and goodies to send to our brave heroes. 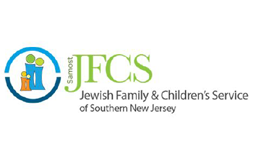 Jewish Family & Children’s Services helps community members to successfully meet the challenges of daily life by providing quality, affordable, and easily accessible social services. The agency cares for individuals with respect and dignity and helps people to help themselves.